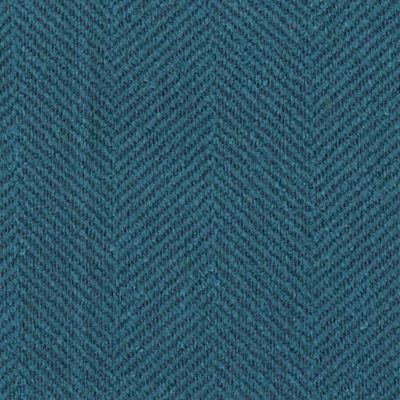 Valdese Crypton Home Jumper Aruba teal green performance upholstery fabric with a herringbone design. Jumper Aruba is a high quality woven fabric with texture and a slight stripe effect, made even better with the Crypton Home finish. This superior finish creates a durable and easy to clean upholstery fabric for anywhere in your home, read more about Crypton Home technology. Jumper could be used as an interesting solid to coordinate with other patterns you have and best of all it’s Made in the USA. If you don’t need a highly stain resistant version try Valdese Weavers Jumper Aruba for a cheaper alternative. Learn more about Choosing The Best Upholstery Fabric and the best furniture fabric for your home. Valdese Weavers is one of the premier sellers of decorative fabric in the world, leadership is fueled through a passion for textile design that balances beauty with performance. Offering value in the marketplace, while remaining at the forefront of fashion, Valdese Weavers is known for its classic and timeless appeal. Since we are located in NC where Valdese Weavers Mill is we receive shipments each week mill direct on the factory truck. Depending on stock at mill and timing of order it could take 4-5 days processing time to ship.